As you probably know, if you are a regular visitor to the Shirt List, Karen Hallion aka khallion is an extremely talented artist. TeeFury puts a face and voice to the name and we get an insight into what makes Karen tick. 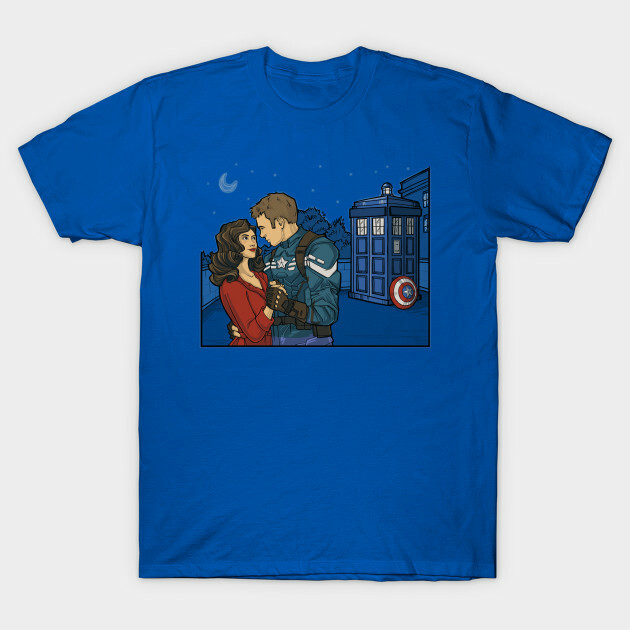 Check out all the Karen Hallion t-shirts on the Shirt List and while you are at it you might as well see what TeeFury has to offer. You can find their daily releases on the TeeFury page and even more on the TeeFury Gallery page.